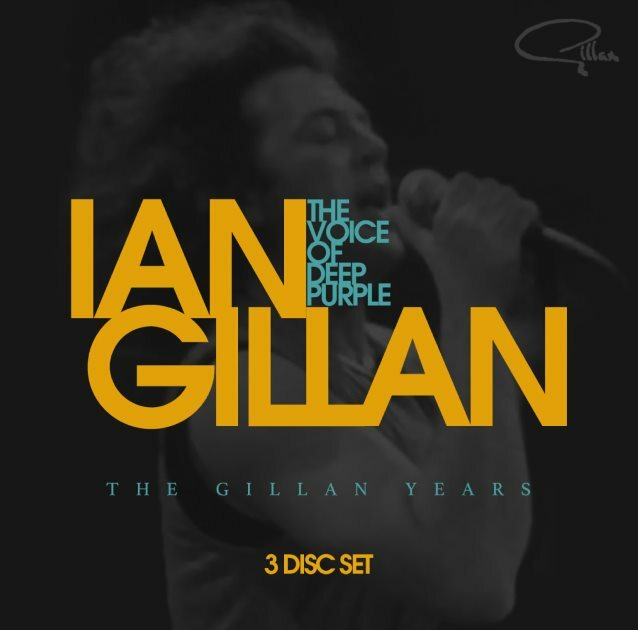 "The Voice Of Deep Purple: The Gillan Years" from Ian Gillan will be released on November 17 on 3CD digipack through Store For Music. As DEEP PURPLE undertakes its "final" live dates around the globe on "The Long Goodbye" tour, we celebrate the "Gillan years." This set contains three albums taken from across this legendary performer's incredible and hugely varied career: "Naked Thunder" (1990), "Scarabus" (1977) and "Accidentally On Purpose" (1988). As well as each album in full, the set includes five bonus tracks: "Smoke On The Water", "Black Night" and "Restless" from GILLAN; "Child In Time", "Woman From Tokyo" from IAN GILLAN BAND, plus an interview with Ian Gillan in Tokyo, during the GILLAN Japanese tour. 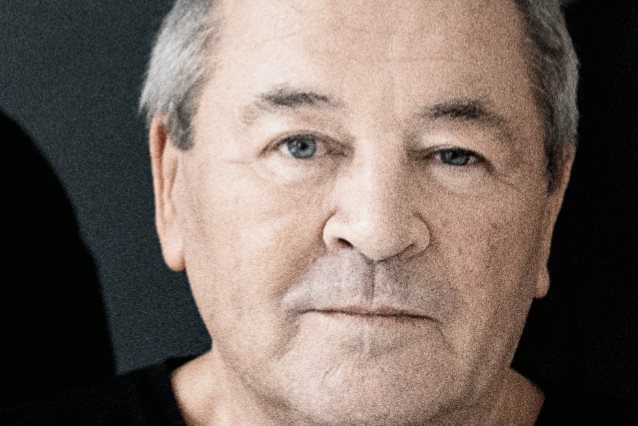 Gillan is best known of course as the lead singer and lyricist for the truly legendary DEEP PURPLE but his musical career takes in other avenues too. Upon leaving PURPLE in 1973, Gillan subsequently formed THE IAN GILLAN BAND (around late 1975/early '76) and the band simply called GILLAN in 1978. After a spell fronting BLACK SABBATH, Gillan rejoined a reunited DEEP PURPLE IN 1984. He left the band briefly in 1989 but rejoined a couple of years later and he performs with them still today across the world.